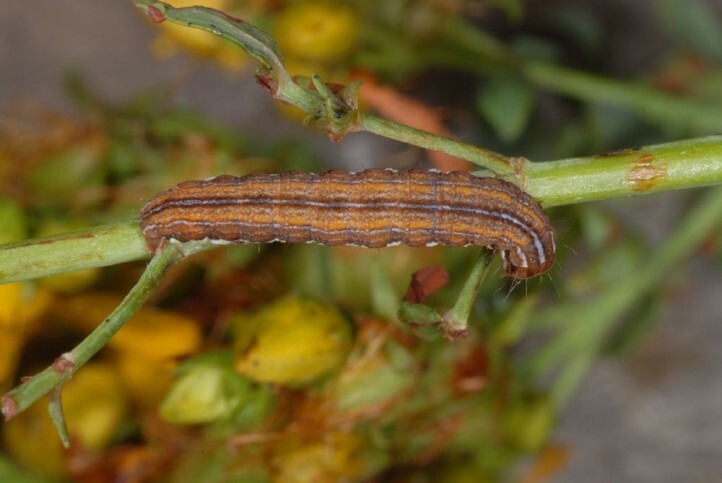 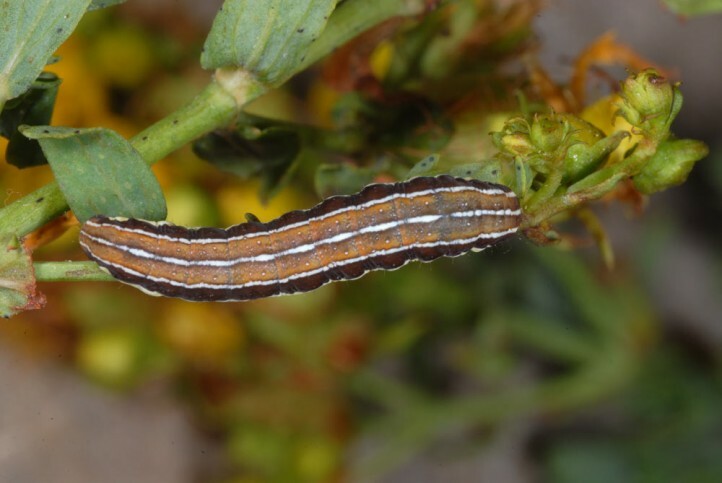 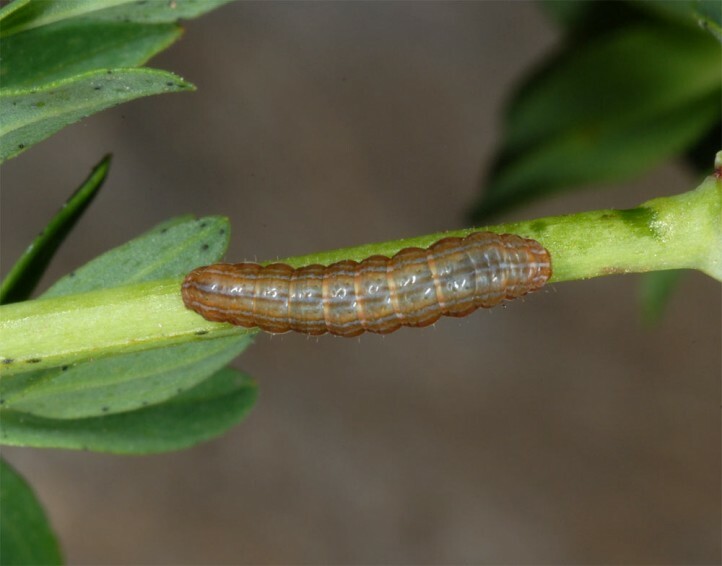 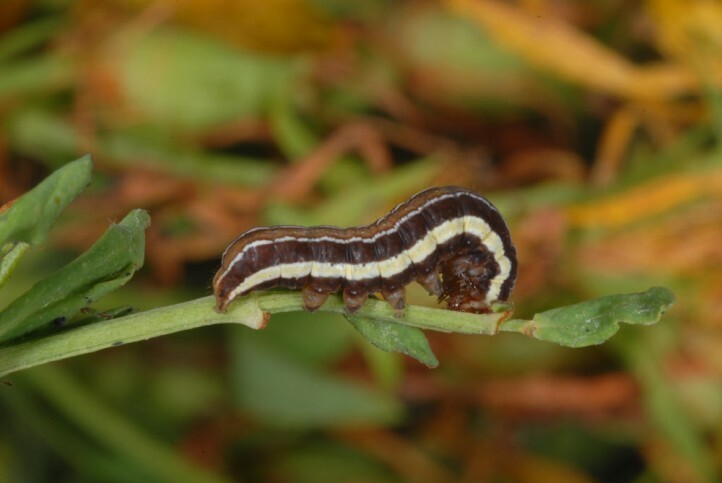 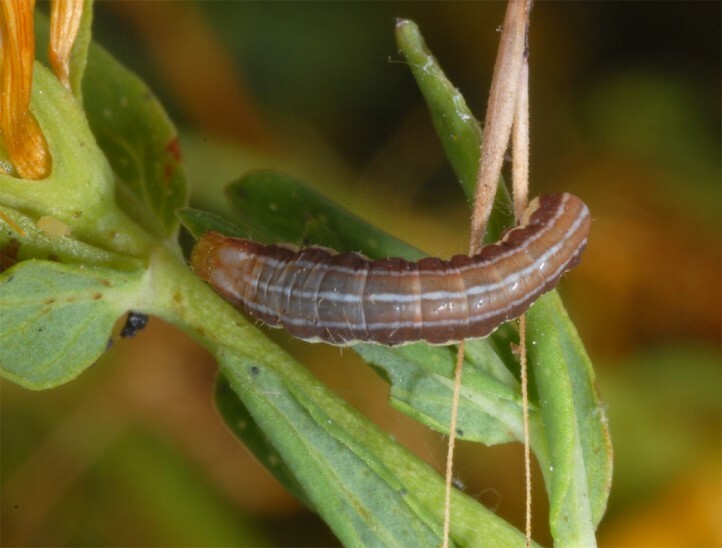 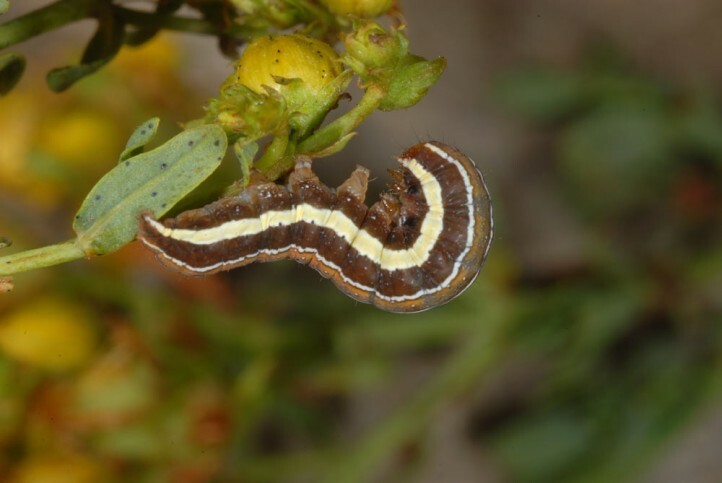 The larvae feed on Hypericum species, most often Hypericum perforatum. 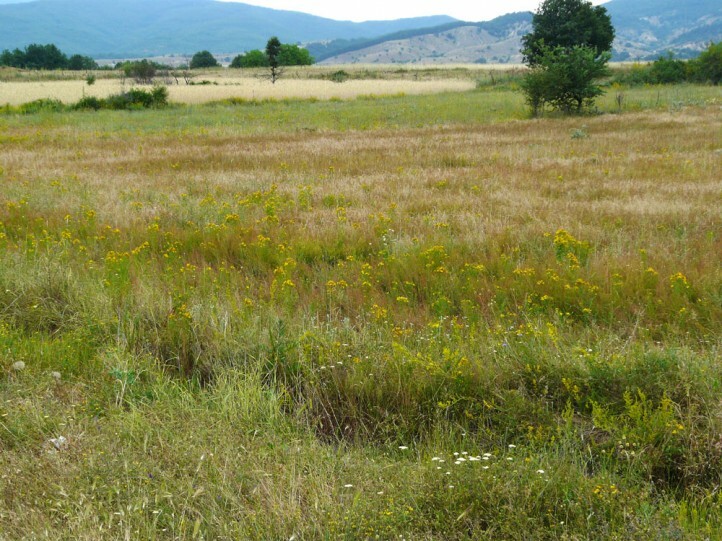 Chloantha hyperici inhabits dry and warm places such as sandy grasslands, fallow land or dry slopes. 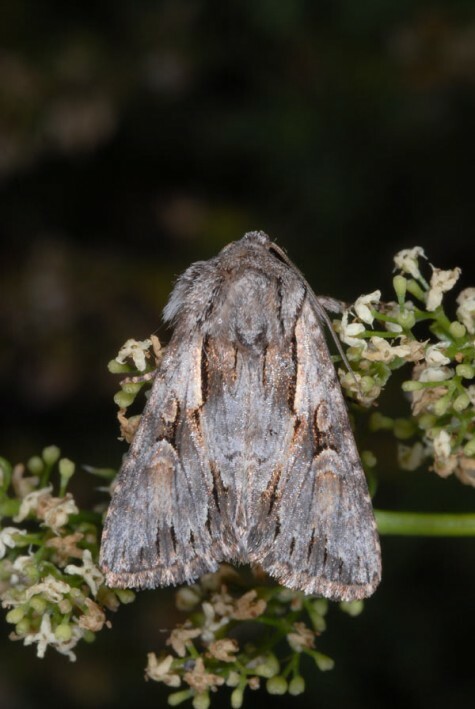 In Southern Europe it is quite common in many habitats. 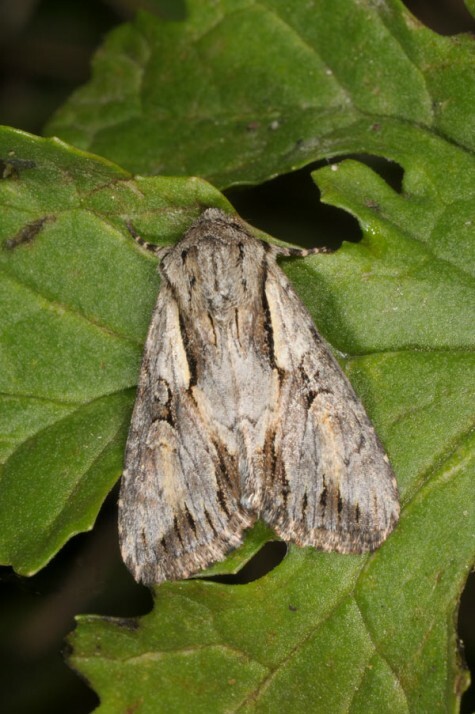 Chloantha hyperici occurs in two or partially three generations between April and September. 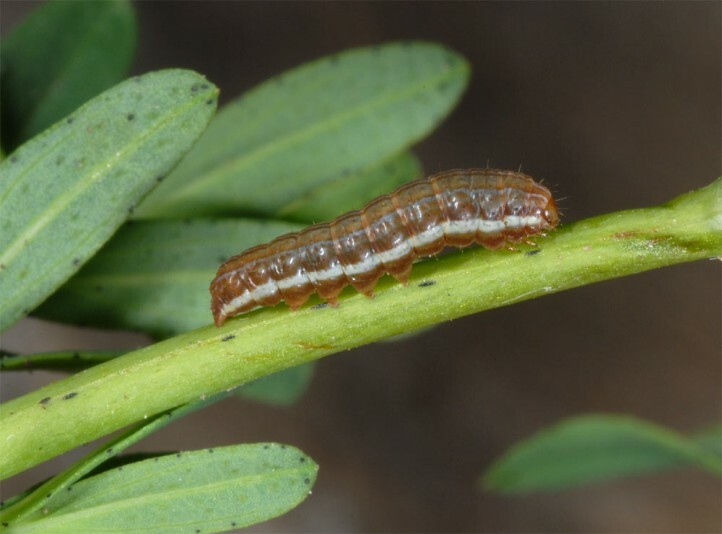 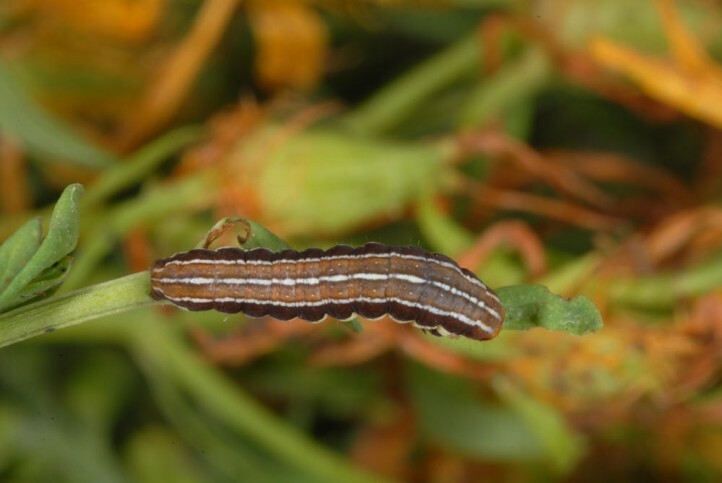 The young larvae live on the plants also during daytime and can be tapped then. 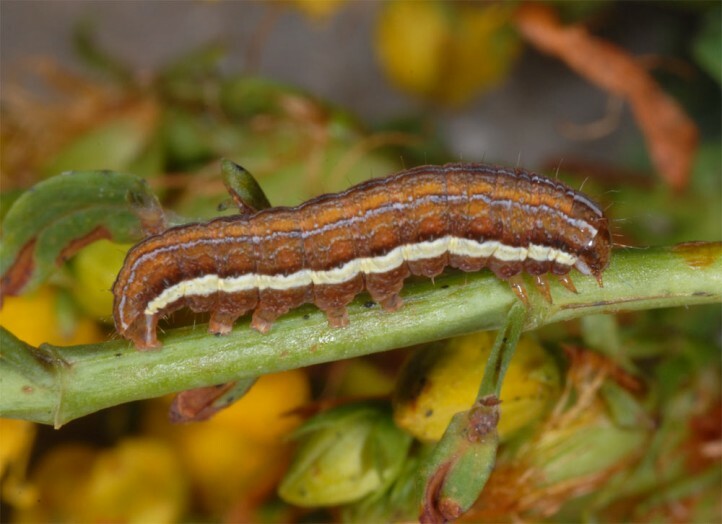 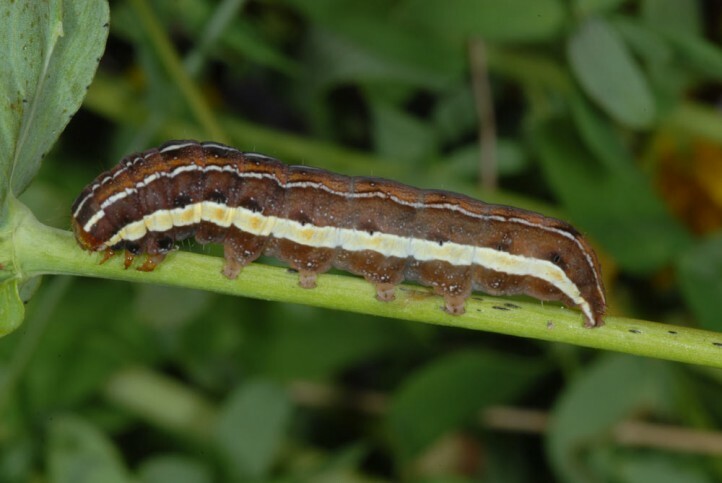 So I recorded some young larvae by this method in Northern Greece (Vitsi) in laten June 2013. 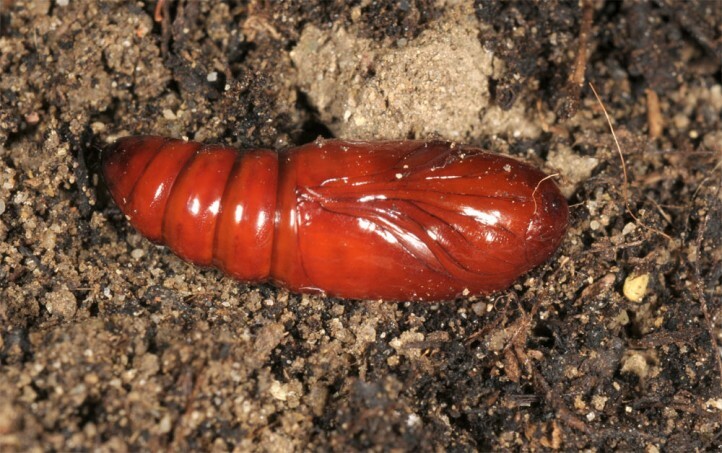 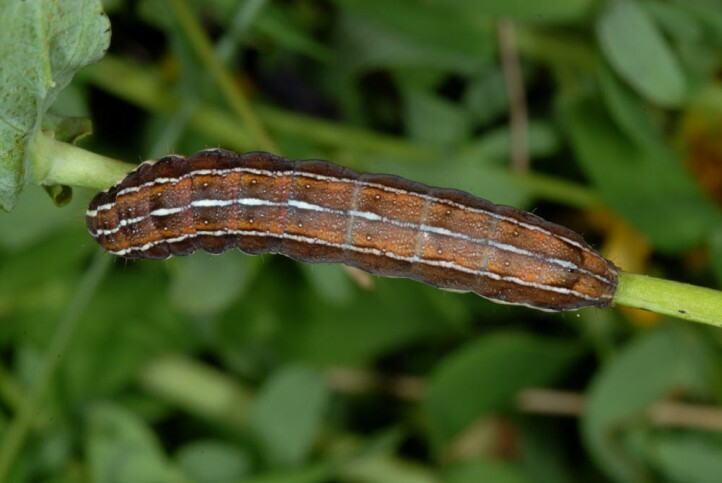 The older larvae hide on the ground and feed only at night. 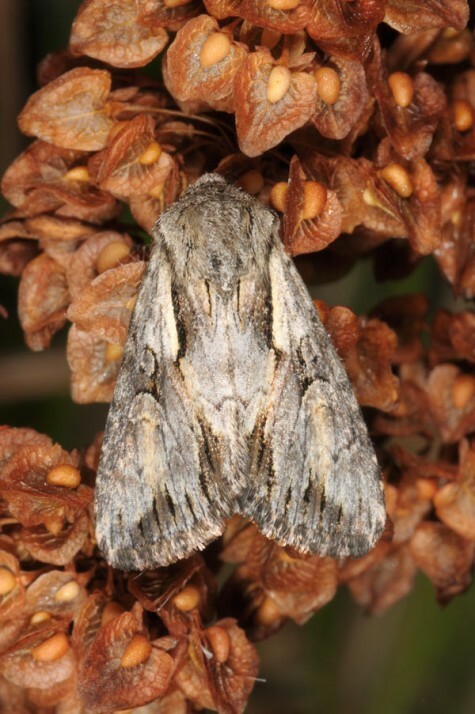 Chloantha hyperici is still common in Southern Europe. 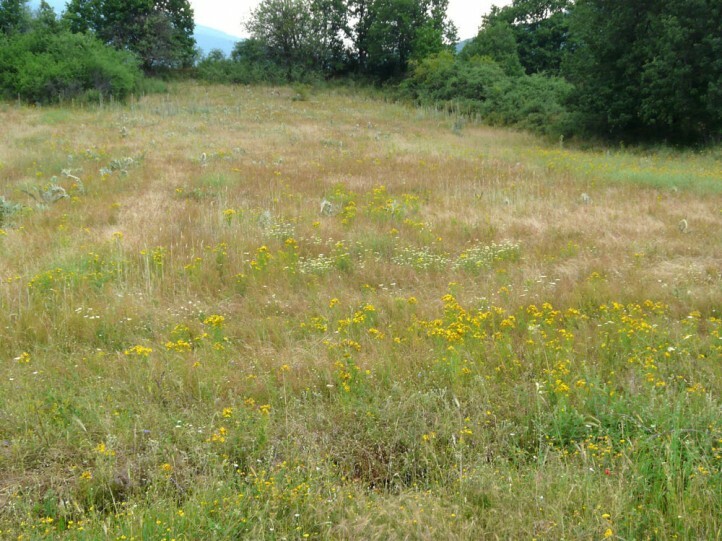 But in the north (Central Europe) it suffers from agricultural intensification and overbuilding of the dry-warm habitats despite a recently observed areal expansion (global warming?). 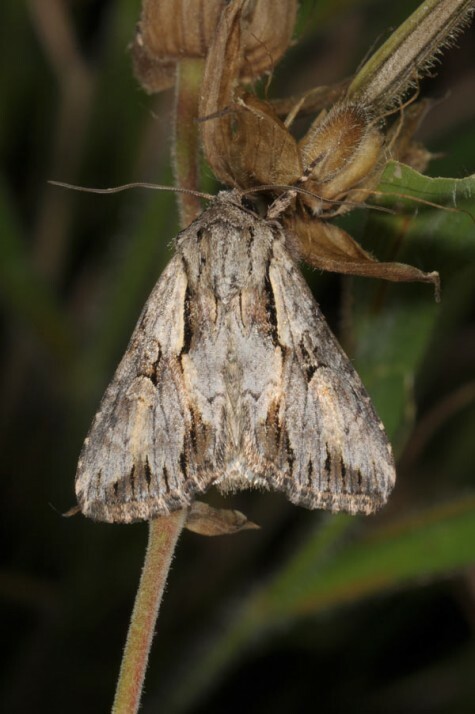 Chloantha hyperici occurs in southern and parts of Central Europe and Western Asia. 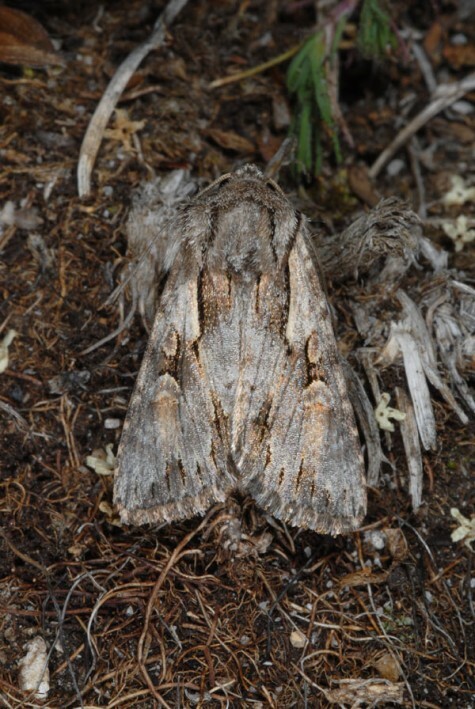 In the north it is fount locally in S-Scandinavia.